Standard 30 inch seat height. Shipped two per box. Must be ordered in pairs. Orders Larger than 10, please call for best truck shipping. Many of our barstools are available in fabric coverings. 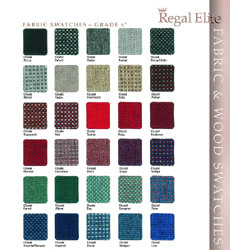 If you are serious about a fabric covering, just let us know and we can send the swatch card directly to you. 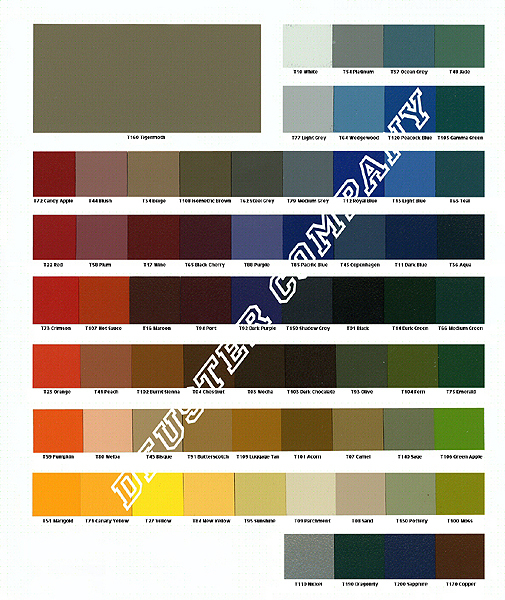 For full size chart, click here. Flat swivel with 49 bearings. 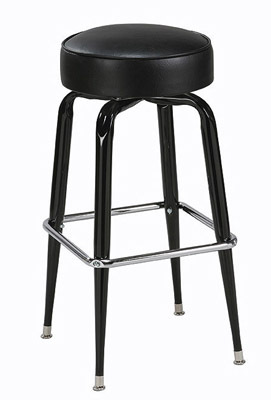 Fits All series bar stools frames. Only use with flat seats. Bucket seats will not work. Need a few more glides? Fits most standard metal frame stools. Always, call or chat if you have any questions. Looking to replace those old worn out glides? Fits most standard metal frame stools. 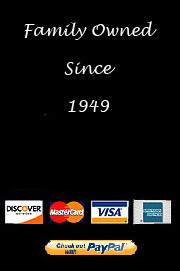 Always, call or chat if you have any questions.